Rev. 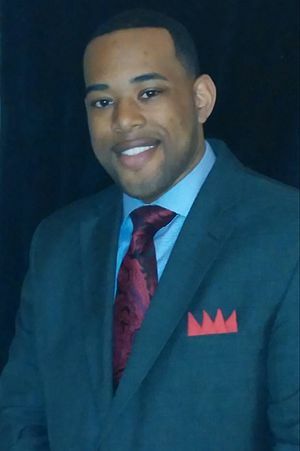 Dr. Cory J. Taylor, Pastor, joined Mt. Calvary Baptist Church in January 2017. He currently resides in Chesterfield, VA with his wife, Felisha and to their union; they have three children; Cameron, Carmen and Cadyn. Rev. Taylor holds his Masters of Divinity and Bachelors of Theological Studies from Richmond Virginia Seminary (Roanoke Branch). He also holds an Associates Degree in Computer Electronic Technology from ECPI Technical College in Roanoke, VA and currently enrolled in the doctoral program at Virginia University of Lynchburg. Rev. Taylor is a native of Rocky Mount, VA and began his Christian experience at Lovely Valley Baptist Church in Wirtz, VA under the leadership of Senior Pastor, Dr. James D. Holland. Here, he served on the Youth Usher Board, as a musician, and he was also an active lead vocalist in the Lovely Valley Male Chorus. Rev. 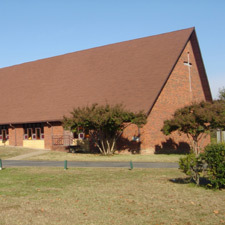 Taylor accepted the calling of Christ and preached his initial sermon on December 3, 2002 at Lovely Valley Baptist Church. He was then proven and accepted as an Associate Minister of Lovely Valley, where he served for two years until he was introduced to Oakmulgee Baptist Church, Bedford, VA in January of 2004 which he served as Senior Pastor from December 2005 until December 2016. In the Spring of 2016, Rev. 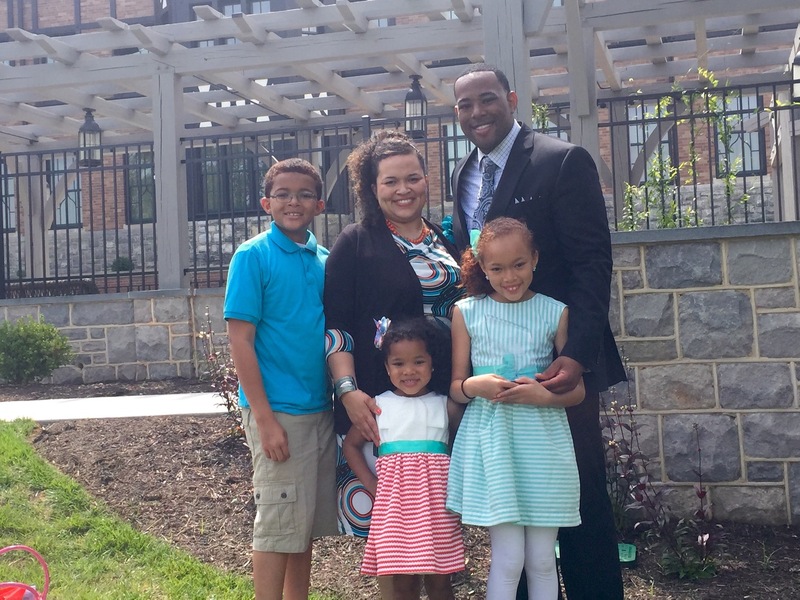 Taylor was awarded "Pastor of the Year" for the Virginia Baptist State Convention. Rev. Taylor has been blessed to spread the word of Christ throughout our great country. It is his heart’s desire is to be obedient to what God has commanded him to do, which is preach God’s word and to serve God’s people.